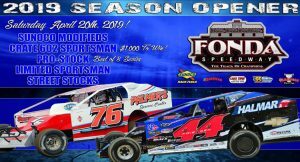 Located off New York State Thruway Exit 28 in Fonda, New York, the hallowed ‘Track of Champions’ Fonda Speedway is a half-mile clay oval hosting weekly stock car racing from April through September. 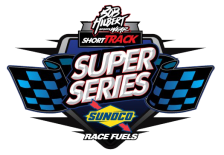 Modifieds, Sportsman, Limited Sportsman, Pro Stocks and Street Stocks will compete weekly, with bi-weekly appearances by the Four Cylinders and special events. 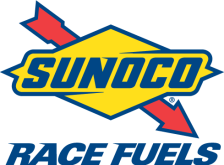 The speedway, which opened in 1953, is among the most historic in the nation. BD Motorsports Media LLC has leased the facility beginning in 2019.